Time for some more Stornoway. 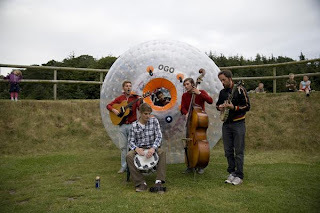 This time a live session they performed down at Zorb South back in July this year. Enjoy folks!